Last week Allana, our Active Farmers trainer @Burrumbuttock caught up with one of her regular male participants, Andrew Vile. 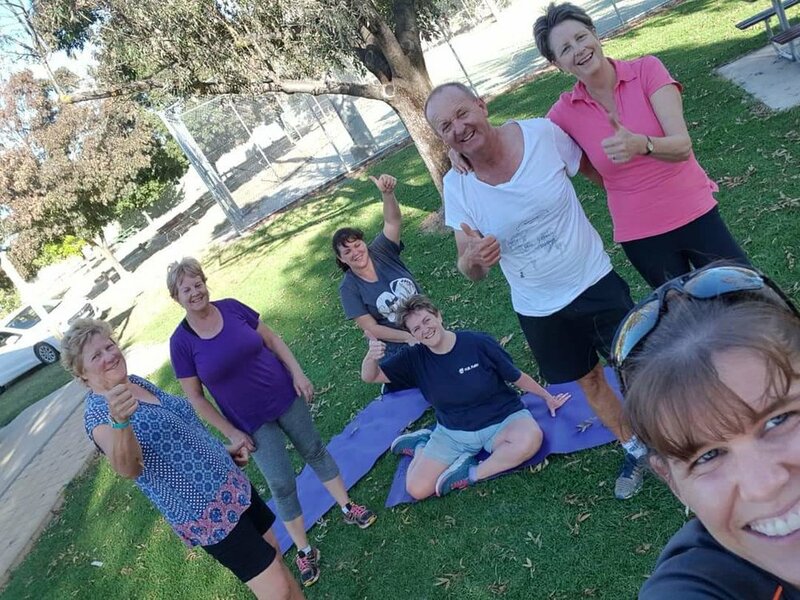 Andrew has shared some information about himself, plus has answered some questions to help us inspire other men and women considering heading along to their Active Farmers class and just 'give it a go'! Andrew, can you tell us a bit about yourself and where you grew up? Hi there, I was born in 1959 and grew up on the family farm between Howlong and Burrumbuttock. I am currently operating a mixed farming operation with my wife. What do you love most about living in the bush? The space around us and the communities in which I am involved. How long have you been going to Active Farmers? Since the beginning of January 2018. What do you like most about Active Farmers? The power of the group, is motivating. What advice would you give someone thinking about attending? Just do it once . What are the benefits of your Active Farmers classes you think male counterparts should understand? At any level of participation it will help your core body strength. How do you keep yourself motivated enough to go to class? Since Active Farmers participation my physical on farm tasks have been much easier. That’s a good incentive to keep attending. A huge thank you to Andrew for sharing some of his story with us! You are an inspiration to many other men and women amongst our various communities, and we are delighted to have you as one of our Active Farmers!